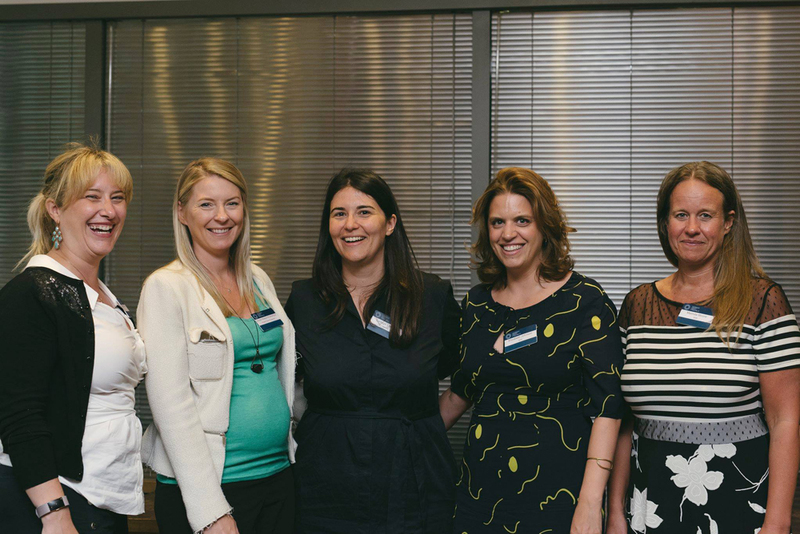 Herbert Smith Freehills was very proud to sponsor the Women in Mining (WIM) annual Summer Drinks which took place in our London office last week. WIM is a non-profit organisation dedicated to promoting and progressing the development of women in the mining and minerals sector. Established in 2006, WIM now has over 2000 members from all corners of mining-related businesses and professions. 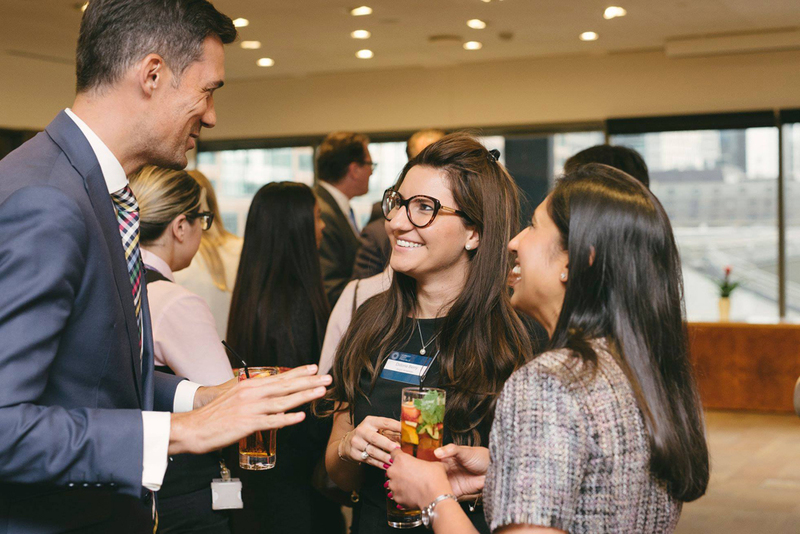 This initiative is very much in line with the firm's goal to be the leading global law firm for the attraction, promotion and retention of women as part of our commitment to inclusion across the spectrum of diversity. 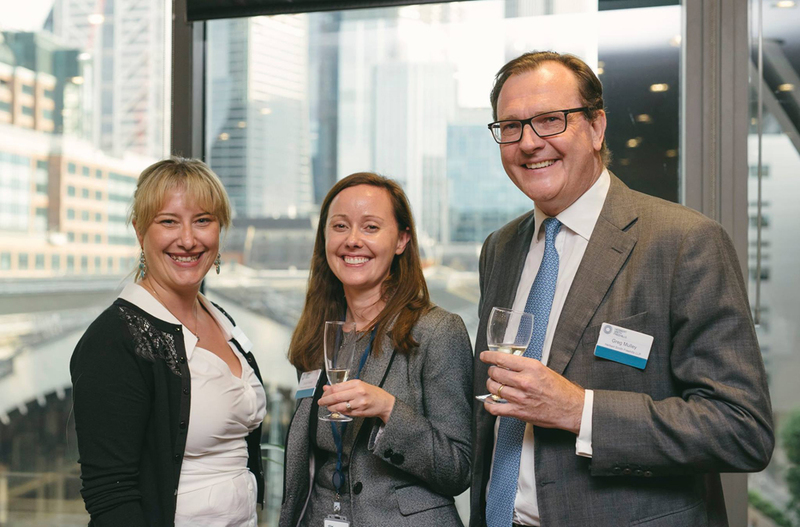 In her welcoming speech, Laura Hulett, partner in the London mining team, reminded us of the 30% gender target Herbert Smith Freehills has set for the promotion of women in the global partnership by 2019 and that in the most recent partner promotions, well over half were women. She noted that organisations such as WIM provide an important platform to help promote women in the mining industry and assist with achieving such targets. Nichole McCulloch, WIM's Managing Director also highlighted the importance of having an inclusive forum where women who work in the mining sector, in whatever capacity, can share valuable experiences and support each other. 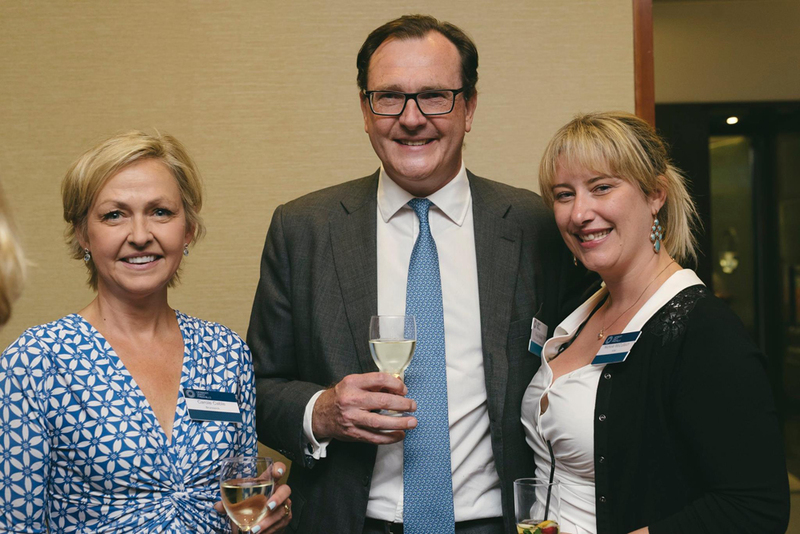 The event was a great opportunity to network with friends and colleagues from the mining industry and saw over 100 external attendees, both men and women, from companies such as Anglo American, De Beers, Lonmin, Acacia Mining, Endeavour Mining, Hannam & Partners, Swann Global and many others.